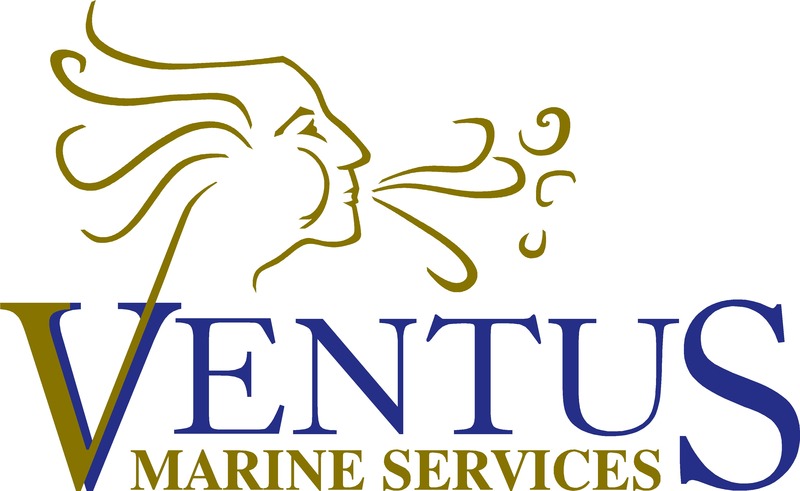 Ventus Marine Services does not only operate in the offshore environment. We are equally experienced and at home inland, in coastal waters, estuaries and in busy ports. In our consultancy and training services we specialise in risk mitigation and dealing with the effects of pollution from hazardous and noxious materials. We work in tandem with our prestigious client base to provide fit-for-purpose solutions at a local level. Our mission is to meet and exceed client expectations at all times.